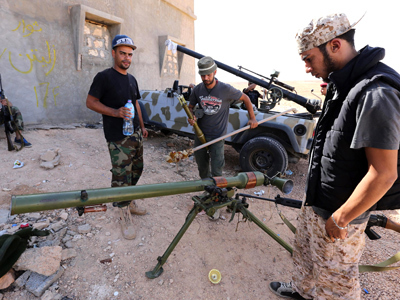 The Libyan city of Bani Walid is reported to be under heavy attack from pro-government forces and militias. Witnesses say that more civilians are being killed by shelling, while houses are engulfed in flames. ­Earlier reports suggested that the city had fallen, but continuing reports of wide-scale killing and armed gangs and militias patrolling the streets and looting people’s homes indicate that those reports are not true. An individual in Italy who claims to have relatives in Bani Walid told RT earlier that over 600 people have so far been killed while the number of people in hospitals is over 1,000. A local told RT that the troops patrolling the streets were bulldozing homes and setting them on fire. She also confirmed that the local hospital is incapable of treating the number of wounded. “We are unable to move the injured to other places for treatment because Misrata militias and their allies threaten to kill everybody who does so,” she said. A local journalist reporting from the town’s outskirts amidst a media blackout in the city proper told RT that thousands of people are stranded on the desert highway just outside of Bani Walid. 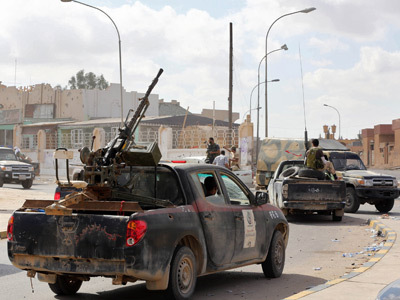 Those stranded had attempted to return to Bani Walid amidst confusion over whether or not the city had actually fallen. Refugees are being prevented from going back into the city by army roadblocks. Many people died without being wounded or shot but as a result of gases, he said. 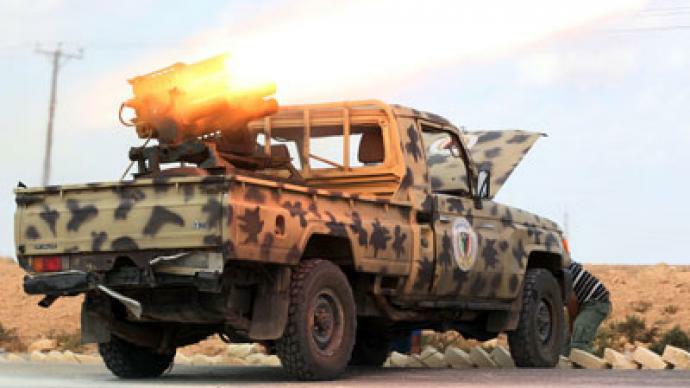 Those trapped in Bani Walid have been crying out to the United Nations for help, but they are not being heard, with the UN Mission in Libya saying it has no men in the city and cannot provide any additional information on what is happening on the ground. The director of the UN mission refused to comment on why they were not inside the city. 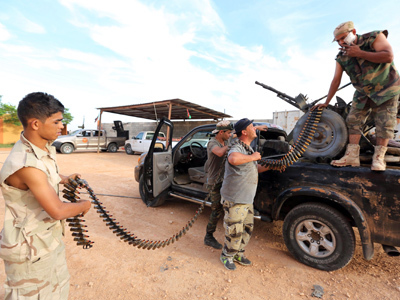 “We support the efforts of the Libyan government to get control of militias and to provide security throughout the country, including in Bani Walid, and to do so in a way that is respectful of the human rights of all citizens and allows humanitarian organizations to get in,” Nuland said. Despite the claims that it is following the situation closely, the last time Bani Walid was mentioned on the US State Department’s website at the beginning of this year. 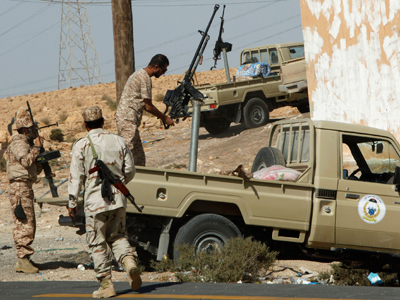 Russian Foreign Minister Sergey Lavrov said he is not concerned by the fact that the Libyan Army is deployed inside the city, but rather worried about the authorities and human rights violations that are reportedly taking place. He also urged the United Nations to provide information on what is really going on the ground. 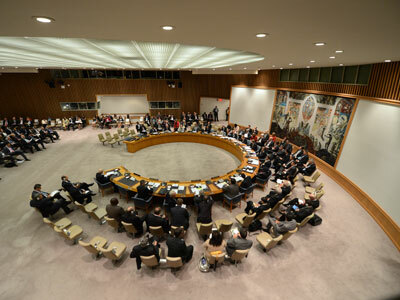 As the United States and other powers have remained silent on reports of excessive force and other human rights abuses in the city, Washington blocked a draft statement proposed by Russia on the resolution calling for a peaceful solution to the conflict in Bani Walid earlier this week.